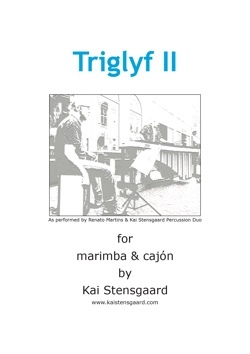 View cart “Triglyf II” has been added to your cart. 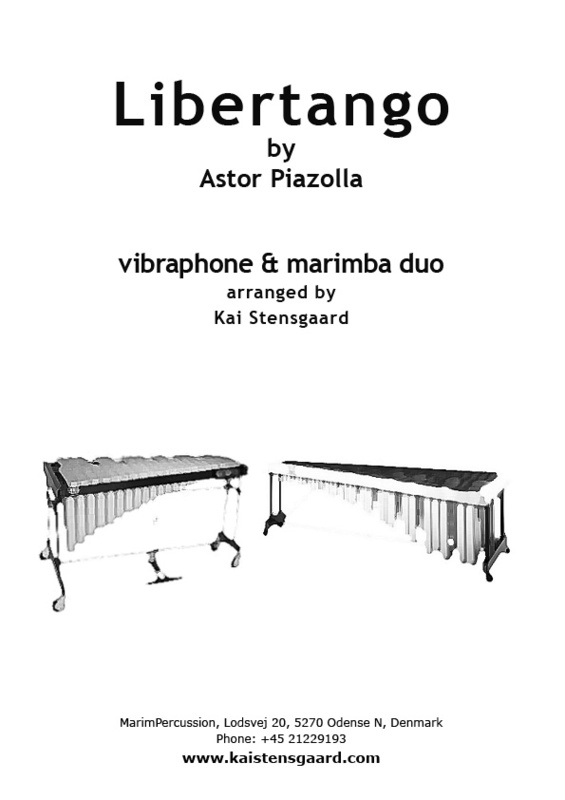 Astor Piazollas Libertango arranged for vibraphone & marimba by Kai Stensgaard. 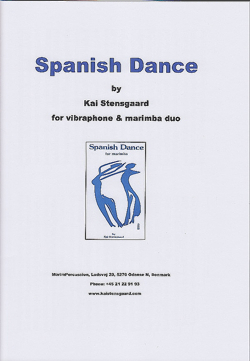 Astor Piazollas Libertango arranged for vibraphone & marimba by Kai Stensgaard. 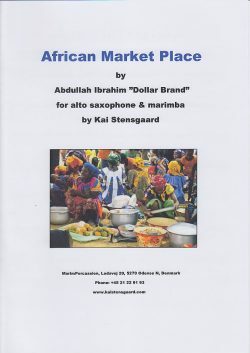 The PDF comes with vibraphone part, marimba part and score.